The US Air Force has blocked its personnel from accessing Internet websites that publish leaked American diplomatic cables. 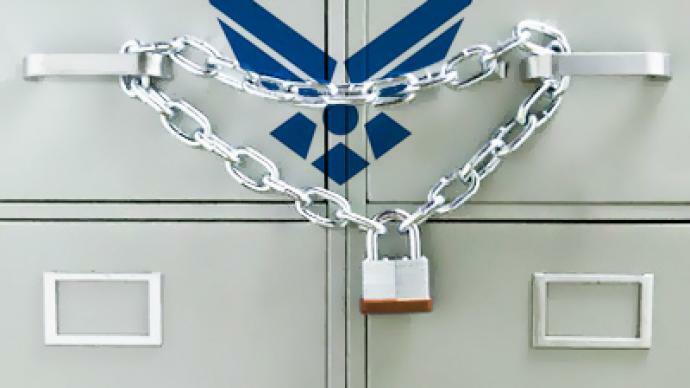 ­An Air Force spokesman said its employees have been denied access to at least 25 sites that include The New York Times, The Guardian, Der Spiegel, El País and Le Monde. The decision is said to be in accordance with the force’s policy of blocking “inappropriate’' content and applies to work computers only. However, the agency stressed that accessing blocked information elsewhere requires clearance. Earlier, the US Defense Department decided to ban staff from visiting the WikiLeaks webpage or downloading classified documents from the site.